View cart “Dog Fashion Disco – Beating a Dead Horse to Death…Again CD” has been added to your cart. 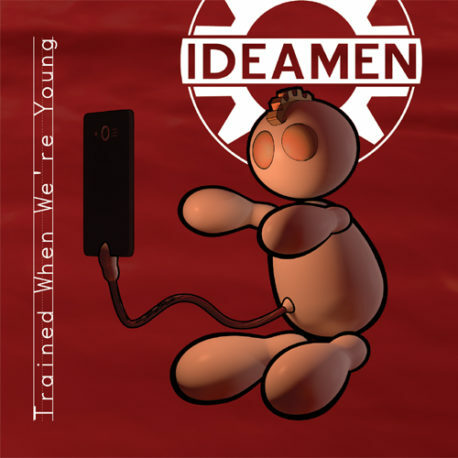 Ideamen release their new album Trained When We’re Young on Rotten Records, Friday, August 25 2017. This long awaited release continues to carry the bands signature sound laid down in previous albums May You Live In Interesting Times and Schemata while exploring a bit broader musical path and making it their own. 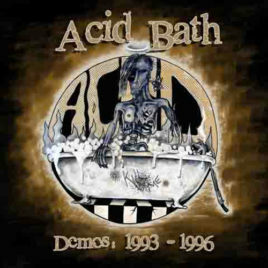 The overall vibe of Trained When We’re Young is a vibrant blend of bi-polarism, from the dark hallways of “Cold As February” to the abject giddiness of “This Message”, the stoner rock space anthem-ness of “Beg For A Plea” to “Rainy Days” with a laid back sound sopping wet and laying in a puddle somewhere on Abbey Road. Whether or not you are familiar with Ideamen, you will appreciate the alternatively dreamy yet crunchy guitars, precise explosions of drums, finely crafted keyboard melodies, gritty driving bass, and beautifully arranged and layered vocal harmonies. 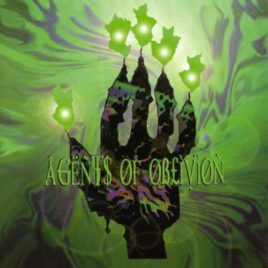 Ideamen hails from Chicago Illinois, formed in 2007 by Tim Swanson (Keyboards and Vocals), Mark Vasquez (Bass), Dave Solar (Vocals) and Phil Goodrich (Drums), and have since added Phil Miller and Greg Millikan (Guitars). 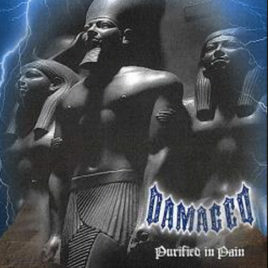 Their first EP Progress was well received by fans and critics around the world with its unique blend of Classical, Punk, and Salsa. 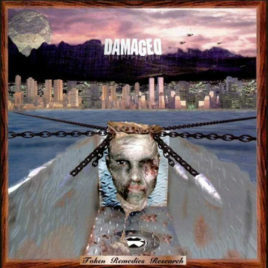 The success of the initial release gave Ideamen enough momentum to sign on with Rotten Records in 2009, releasing their first full length album May You Live In Interesting Times. It picked up where Progress left off, taking a Queen inspired approach to the vocal production that would ultimately help shape Ideamen’s sound. Schemata, their second album on Rotten released in 2014, encapsulated a mood darker than its predecessor, with reoccurring melodies infused with a tone of hopelessness peppered brilliantly throughout this masterpiece. Ideamen has sold albums around the world and shared the stage with such artists as Foxy Shazam, Tub-Ring, Green Jelly, Psychostick and Civil Twilight. The fate of the world may look bleak, but Ideamen will be carrying a torch & touring on the release of Trained When We’re Young throughout 2017.